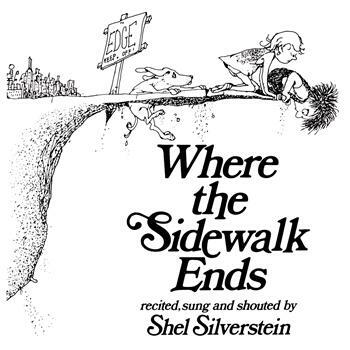 I spent many hours as a child loving Shel Silverstein’s book of poems, Where the Sidewalk Ends .Today I ran across an old favorite. Enjoy! and stopped in every land.